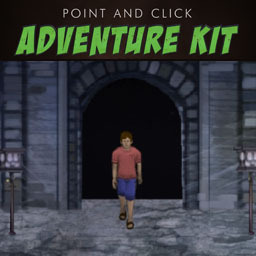 The PnC Demo contained within the 001 Game Creator Point and Click Adventure DLC Template. The 3D Action-Advneture Demo template packaged with 001 Game Creator. The card game “Go-fish”. 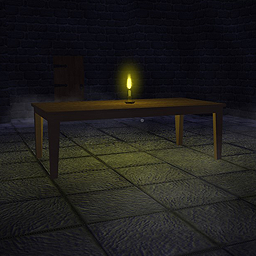 Demo template packaged with 001 Game Creator. 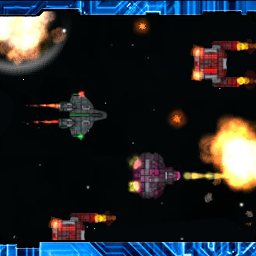 A space shooter Demo template packaged with 001 Game Creator. 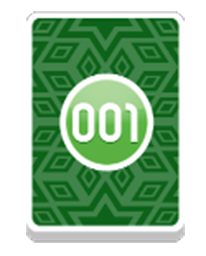 The Enhanced RPG/Turn-Based Battles Demo contained within the 001 Game Creator Enhanced RPG Kit template. 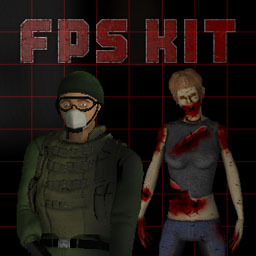 The FPS Demo contained within the 001 Game Creator Survival-Horror DLC Template.